Can I pick my own stock when I visit the nursery? Yes. 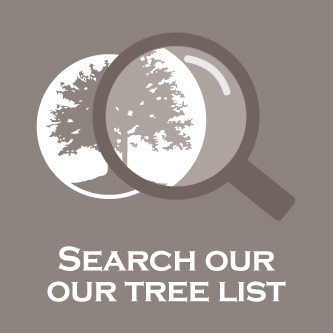 Our staff will mark out and put a label on the tree(s) you select and ensure they are the specimen that is delivered or taken home with you. What is the best tree for my requirements? Each client’s situation is unique and each tree is unique. 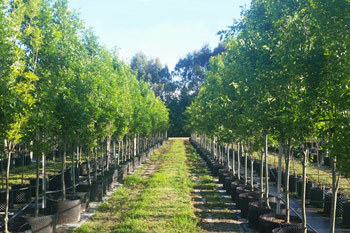 The staff at Mt William can provide valuable information in relation to tree selection. Yes, we do have gift vouchers available at our office. Unfortunately we currently do not offer a planting service. Do you do delivery? What is the cost of having my trees delivered? Yes we do offer a delivery service. 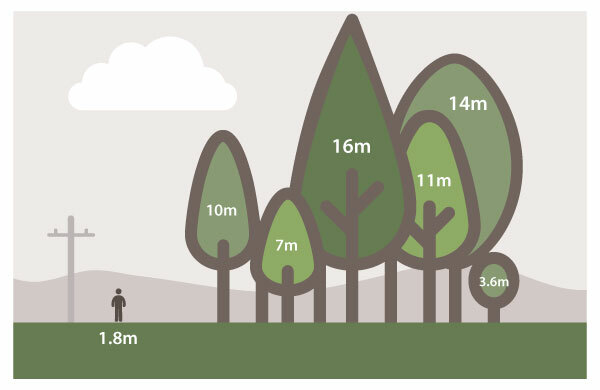 The cost to have trees delivered will depend on the location and total invoice value. A delivery quote can be provided upon request when details of stock numbers purchased and location of delivery is known. What is the best way to plant a tree? Our planting guide can be found both on our website and at our nursery as a hard copy. The planting guide provides essential knowledge when planting a tree, covering preparation of the hole, staking, watering and fertilising among other important details. Am I able to visit the Nursery? Of Course. We urge all customers to take the time to come to the nursery and view the stock first hand and understand the practices and processes of our nursery. We are open for visits from public from 8am to 5pm Monday to Friday. Closed weekends and public holidays.